Production and identity at Quoygrew, Orkney, AD 900-1600. Edited by James H. Barrett. 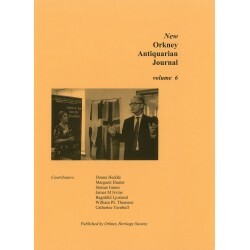 New Orkney Antiquarian Journal Vol 6. 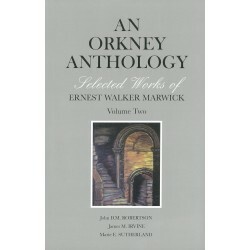 Published by the Orkney Heritage Society. 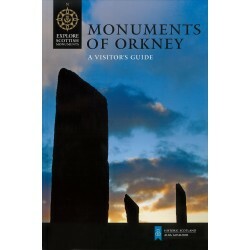 Monuments of Orkney is Historic Scotland's visitor guide to Orkney, written by Caroline Wickham-Jones. 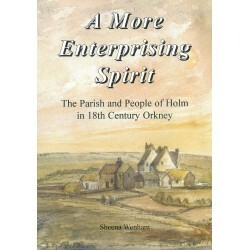 A detailed study of the social and economic life of the parish and people of 18th century Holm. 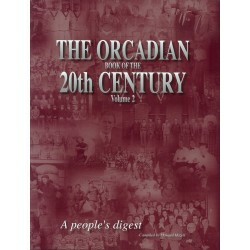 £29.75 A true people's digest to be read and enjoyed by Orcadians, and lovers of the Orkney Islands, wherever they may be around the world. 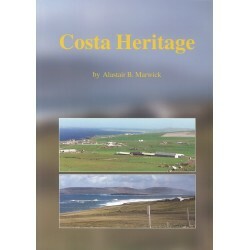 A collection of memories and yarns, documenting how the people of 19th and 20th century Costa viewed their world. The story of Alexander Watt, a young Orkney man who died early in 1811. 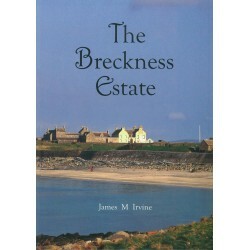 An illustrated guide to Orkney's architectural gems.